Long Island Vineyard Tours has been satisfying wine tour customers in New York since 2004, specializing in creating memorable experiences. We offer planned traveling through the beautiful Long Island vineyards, tasting wine, and champagnes. Using our beautiful stretch limousines, SUV limos and party buses , we offer you the best transportation service in the industry. In addition, at LI Vineyard Tours,® we offer exciting packages for wine tours in Long Island at various times of the year too. We have winery packages with vineyard tours and wine tastings for Birthdays, Anniversaries, Bachelorette, Mother’s Day, Father’s Day, romantic wine tours, and relaxing tours that enable you to relax and enjoy wine tasting. There are many festivals, harvests, and concerts at the wineries in the East End of Long Island too. Our guests always enjoy luxury transportation with options available for groups of all sizes. 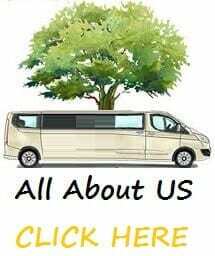 Because we have limousines that can accommodate from two to seven couples. Our luxury party buses provide comfortable accommodations for groups of 20 to 30 passengers. Furthermore, our coach tour buses and party buses are perfect for private parties and large group events. In conclusion, we offer a variety of wineries and vineyard tour packages. You may also “Create Your Own Day” wine tasting tour package with a range of options. We have experienced staff members available to answer all your questions. Call us at (516)-WINE-TOURS & (718)-WINE-TOURS Today. Consequently, for more information on our Long Island Wine Tour Packages, or to make Reservations, please call Long Island Vineyard Tours today. Like any growing business, other charter bus and limo companies took notice of what we were offering. Now, Wine Tours is BIG business. Every company that owns a party bus or limo offers Long Island Wine Tours. This means you have to be careful of who you choose for a stay-cation on Long Island. The North Fork is a Beautiful place to visit, not just for vineyard tours but for the scenic landmarks. There are amazing bakeries, restaurants and farm stands too. It is important that you ask the tour company you call, why they are different from all of the rest. Also, do they carry the proper insurance liabilities? Are all their drivers properly licensed for the vehicle they are driving? Do their bus drivers belong to a drug & alcohol random testing program? These are serious questions and YOU want a serious answer. WE at LI Vineyard Tours® own and operate ALL of our own machinery and ALL of these Questions are YES from us. When you’re ready for The Best Wine Tour Company on Long Island, grab your phone and call us ! We’ll handle all the arrangements so you can relax and enjoy this perfect day. We accommodate EVERYONE ! Whether you are interested in winery tours with friends, a romantic excursion, bachelorette parties or a larger group in a party bus. 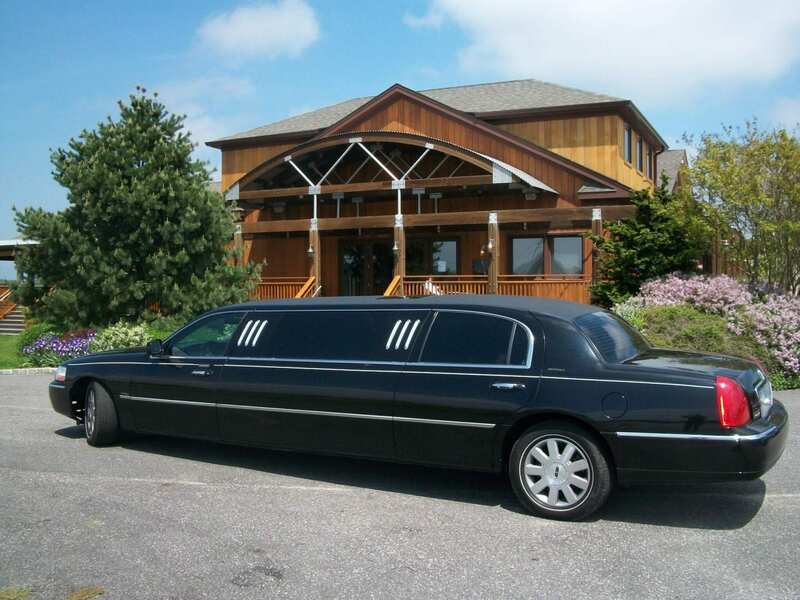 We have the very best Long island Wine Limo Tours. 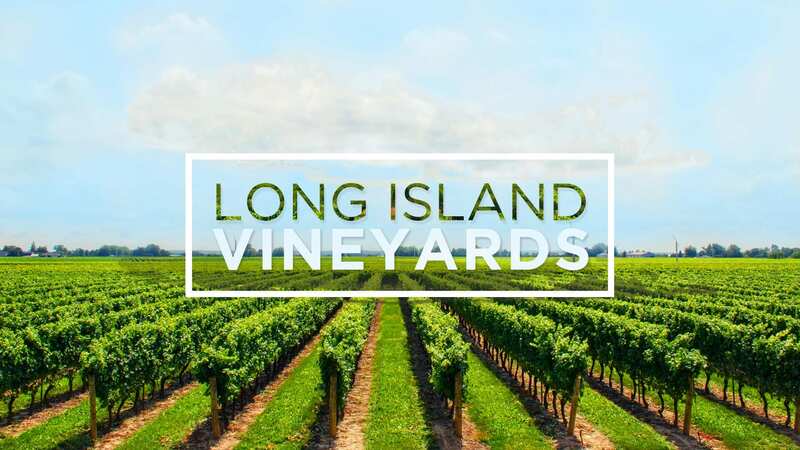 Please browse through our website to learn more about our other Long Island tour packages and view the wonderful list of Long Island Vineyards in the East End. Their is simply nothing like our winery tours in Long Island. 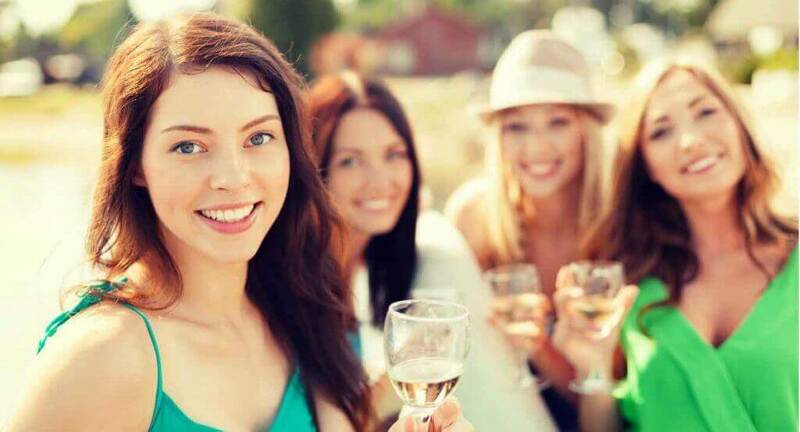 Long Island Vineyard Tours aka, LI Vineyard Tours ® offers Bachelorette Party experiences to the East End, North Fork of Long Island. Sure there are many wine tasting limo tours out there but why not choose the best? 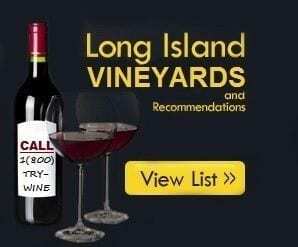 We offer the best wineries in NY and of coarse the best wineries in long island. Your Wine Tour is sure to feel like a wine tasting vacation. There are a few bachelorette packages to choose from. 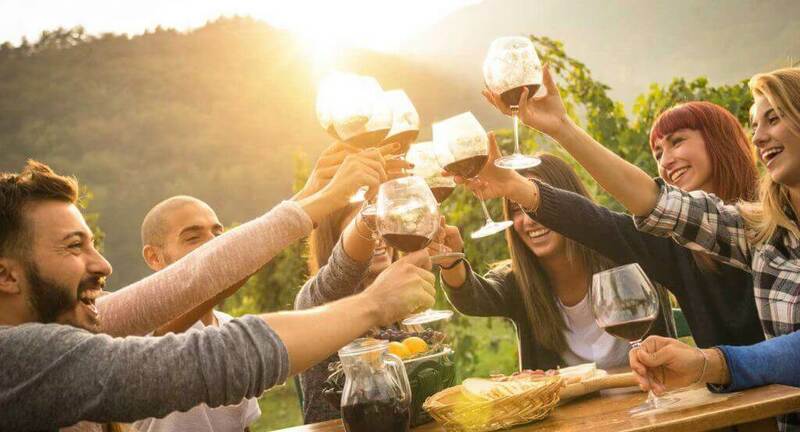 With three different Long Island Vineyard Packages your wine country journeys is party packed. If your staying at hotels near long island wineries or thinking of a wine tasting experience, look no further. Well take you to the best vineyards in Long Island. Allow Long Island Vineyard Tours to make your special day with friends one that they will remember forever. We service hundreds of bachelorette parties every year. Your chauffeur is your tour guide and we guarantee they’ll make your day a day to remember as well as our limousines and party buses. 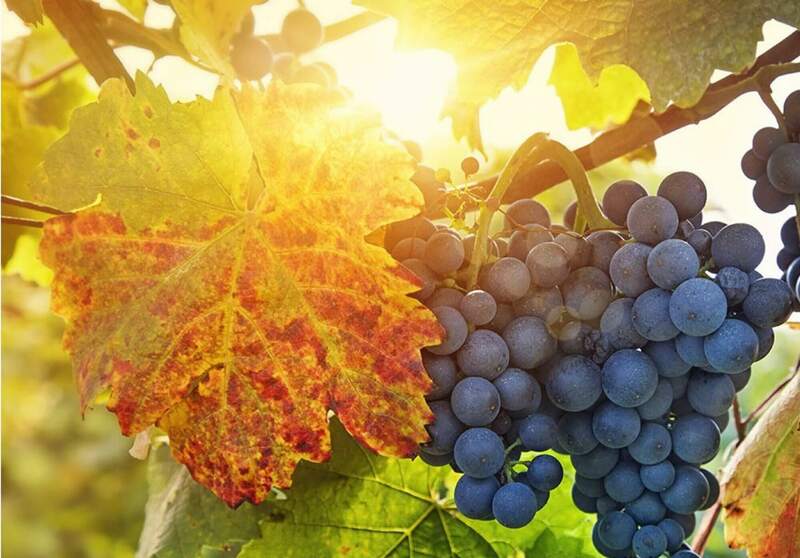 Please browse through our website to learn more about our wine tour packages and view the wonderful list of Long Island Vineyards in the East End. Here is a list of the LI Vineyards aka Long Island Vineyards on Long Island. There are many wineries to chose from. We of coarse have our favorites and are happy to share that information with you. Their is nothing like visiting Long Island Wine Country in a Stretch Limousine or Party Bus and relaxing with a group of friends or family. Please Enjoy our selection of Vineyards. Many Wineries at the East End of Long Island have raised their tasting fees to a staggering dollar amount. We at Long Island Vineyard Tours continue to maintain our relationships with these Vineyards and because of our relationships, LI Vineyard Tours® is still able to forward these savings on to our customers. The Best Vineyards in the North Fork are the ones whom are inviting and want you to visit their vineyards. They are excited to see you and offer you a sample and tasting with a smile. They are the wineries whom are interested in your true value experience both at their vineyard and through your palate. A great value is at harvest in October. You can see all of the workers picking the grapes off the vines. Its an amazing experience found here in the East End of Long Island. These are real testimonials / reviews posted online through social media from LI Vineyard Tours® Customers. Our testimonials, on this page have been copied from social networks like Facebook, Yelp, Trip Advisor and e-mails sent to us. ​Please be aware of many companies using LI Vineyard Tours ® and Long Island Vineyard Tours on the top of their “Google Search Ads,” and some of our unscrupulous competitors, even put it on the websites. They do this to confuse you, and for key word searches so YOU find their online ads. They are IMPOSTORS. We are the “Original”LI Vineyard Tours,® in business since 2004′ and registered with the United States patent office. Family owned and operated. 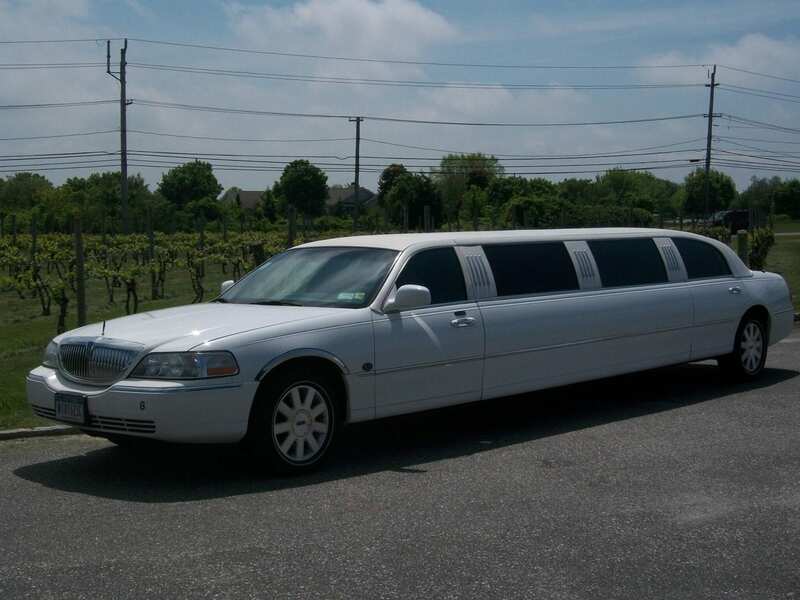 They say imitation is the sincerest form of flattery but some Long Island companies who are pretending to be Long Island Vineyard Tours, don’t even own a limousine. They rent them as needed from other limousine companies and charge you an up-charge. WE own and operate a fleet of Limousines & Party Buses. YOU will not find a Better Company. Real Testimonials from REAL PEOPLE – We love our customers and they love us. I just wanted to thank you for everything. We had a great time the other night, and the whole limo experience was wonderful! boy am I glad that I did! My boyfriend and I have had THE most fun while on our wine tasting, and he was so pleased and surprised by the sumptuous accommodations provided in the limo! It was perfect, perfect, perfect. I wish I could do a commercial for you guys, but then if I did, I wouldn’t be able to reserve a future tasting with you guys, because everyone would be hip to the most perfect date/birthday/anniversary present in NY! Everyone was so courteous to me, even before the tour, reassuring me that I was all confirmed, and I can get compulsive, so this says a lot about the individuals running this establishment! Miss Julie was absolutely wonderful to me over the phone, Mike was so courteous the day of the tour, and let’s not get started on our driver, Bernardo! This had to be the NICEST guy anyone could ask to drive them from vineyard to vineyard. And our lunch was absolutely superb (we both had the grilled chicken sandwiches)! I just wanted to let you know what a wonderful time my daughter and her friends had last night…and her mom and sister, too… ? …and wanted to mention what a lovely gentleman our driver, Jim was….the kids adored him!! Just wanted to thank you guys and let you know we had a GREAT TIME! Tom, our driver was wonderful and accommodated all of our needs! We had been on a wine tour last year with another company…but your company has been the best so far! Lunch was delicious too! appreciate having the limobus it was a way better option for our group…Thank you for all of your help!! I just wanted to let you know what a fantastic time we had on Saturday, and just wanted to make sure you knew how fabulous of a driver Gregory was. He was so wonderful to us and really made the day so much more fun! Thank you for your help and I will be sure to recommend your company to people in the future! Just a quick note to say that the limo service to and from AC went off without a hitch. The return trip, in particular, was very nice in large part to the driver, Tony, who couldn’t have been nicer and more efficient.I’ll definitely be using your company again.Thanks again for all of your help! I wanted you know that we had an amazing time on Saturday. JK was a great driver and we are going to recommend your service as well as use your service again. Thank you for everything. I booked my sister’s bachelorette party through Long Island Vineyard Tours and just wanted to thank you for all of your help. Julie was fantastic throughout this entire process. She explained everything about the tours thoroughly and since I didn’t have much knowledge about the area, sent us to her 3 favorite vineyards. We held the party on Saturday, June 2, 2012. Our weather was rainy in the morning, but luckily it started to clear up while we were at the second vineyard. Along the way, we went to Baiting Hollow, Pugliese, & Vineyard 48. We ate our delicious & much needed lunch at Vineyard 48. We couldn’t have been happier with our limo driver, Jimmy. He got us everywhere on time and we were able to spend the afternoon at Vineyard 48. My sister said her bachelorette party could not have been more perfect. We were only a group of 7, but we met some fun people and had an awesome time. I have already recommended your services to several friends & co-workers. You made everything so easy & for a great price. Thank you so much. I will definitely be planning another tour with you in the future. I just wanted to drop a note to let you know that we recently hired one of your buses to take my friends and I around the vineyards out east for a bachelorette party and our driver, Jimmy, made it one of the best experiences Ive ever had. He handled the (quite rowdy) crowd with ease and professionalism. He was also very helpful and thoughtful throughout the whole day. I will definitely be using Metro for future events and recommending your service to my friends. Thanks for making the day so great! One word-FABULOUS!! Thank you so much for everything! The day was perfect! And Jimmy was the nicest! I will think of you and recommend your services!! I hope to talk to you soon! Thanks!! PS- also, thank you for the pie for my friend- she was so happy!! Matt and I wanted to let you know how wonderful it was to have your Limo Bus on Saturday. It was comfortable and it was great that we could all be together on the long ride back and forth to Montauk. Tommy was awesome! He was a great driver, accommodating and was very kind to all of us. Always had a smile on his face the entire day despite the rain for a lot of the drive. Please thank him again for us for getting us back and forth safely. We went on our wine tour this past Saturday, just wanted to let you know what a great time is was and how well it worked out. Our driver, Bernardo was fantastic- very professional, accommodating and really made the day run smoothly with 18 women! We couldn’t have asked for a better day. I just wanted to thank you for everything this past Saturday! My bachelorette party was a blast! The package was a perfect deal and having everything included beforehand made it easy! The bus was spacious and our driver Bernardo was awesome! Everything at all the wineries was perfect! If I can send a testimonial in for your site, I gladly will! And I will be recommending you to anyone who asks! Just wanted to thank you for all your help with my sisters bachelorette party yesterday. Everything was perfect. The driver Tony was very nice. The transportation, vineyards and lunch all worked out perfect. We had a great day! I would definitely recommend this company. Book with the Originators ! Not the Imitators ! Call (516)-WINE-TOURS / (516)-946-3868 Today ! !